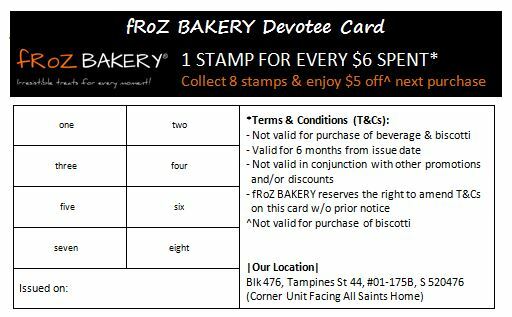 With every $6 worth of pastries* purchased, you will be entitled for 1 stamp on your devotee card. Collect 8 stamps to enjoy $5^ on your next purchase! 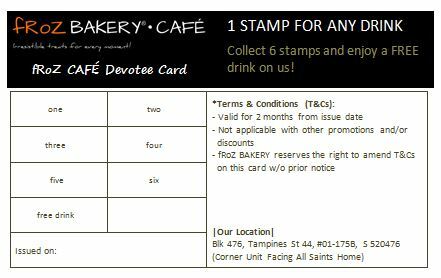 With every drink purchased, you will be entitled for 1 stamp on your devotee card. Collect 6 stamps to enjoy a FREE drink on us!